Anna Power is 23 years old and comes from Sydney, Australia. Anna graduated in 2017 with a Bachelor of Commerce from the University in Sydney majoring in Accounting and Agricultural Economics. 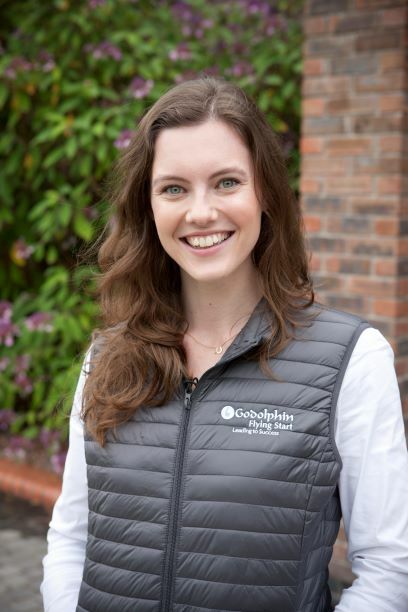 Before commencing Godolphin Flying Start Anna worked as a stable hand at John Thompson Racing and as the Marketing and Media Assistant at Arrowfield Stud.